If you have a passion for something, you usually submerge yourself into the subject, continuously learning and reading. 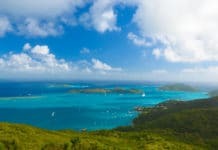 The same goes for scuba diving, once you have experienced scuba for the first time, it is very easy to get hooked. Enjoying a non-fiction book based on people’s adventures and experiences underwater cannot only open your mind to the possibilities but also help you plan your next dive. Number one on our hit list is ‘The Last Dive’ which is a tragic story of an experienced father and son team. They set out on an expedition to uncover the secrets of a mysterious world war II German U-boat, which had been sunk, half a day’s journey from the coast of New Jersey. Their plan was to retrieve the captain’s logbook from the wreck and therefore take their rightful place in the diving ‘hall of fame’. However, the U-boat wreckage is situated 70 meters below the surface, mixed with the freezing temperature of the surrounding waters as well as the dangerous currents, which in doing so, they paid the ultimate price for their search for fame. In late July 1956, the ‘Andrea Doria’ an Italian cruise liner was struck by another cruise liner. After an eleven hour battle with the Atlantic Ocean, ‘Doria’ laid to rest at the bottom of the ocean floor, resting 76 meters below sea level. Out of the 1700 passengers on board, only 51 lost their lives in this tragic event. Even after all these years, the Doria is still taking lives. This incredible book takes you into the real lives of the individuals who push the boundaries of modern scuba diving as well as human endurance, to dive this wreck. Very few people push their bodies to the limits, to undertake this dive, however, for the few who do, their experiences are deeper and closer to the edge than one could ever imagine. 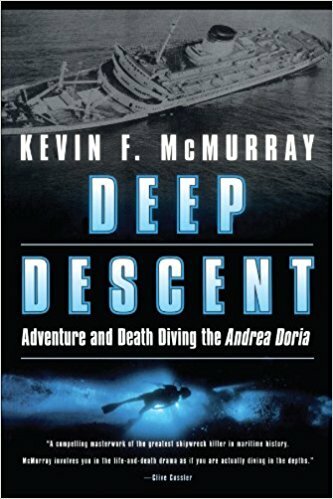 The story of ‘Deep Descent’ is of the courage and strength of the human spirit. This book gives you the insight into what it is like to dive in places that few will ever have the skill or bravery to go. 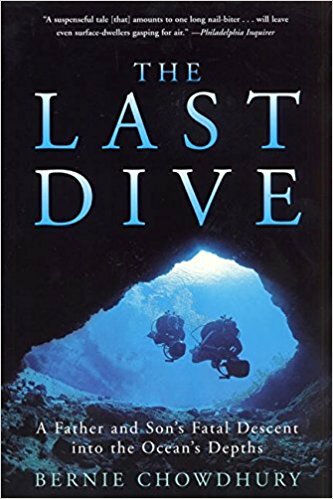 Similar to the book, ‘Last Dive’ the story begins in autumn 1991 when a group of experienced divers heads off in search of an unidentified object lying on the ocean floor only half a day’s boat ride off the coast of New Jersey. 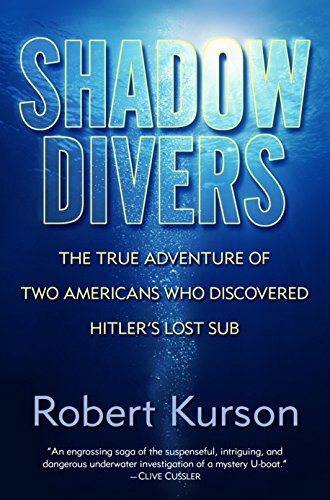 Amazed by their discovery of a world war II – era German U-boat, the group decided to keep this incredible find to themselves, in order to avoid ‘wreck-jumping’ which is known by many an experienced diver as when another group comes in and takes credit for the discovery. However, the pact is broken and the word gets out, spreading like wildfire. 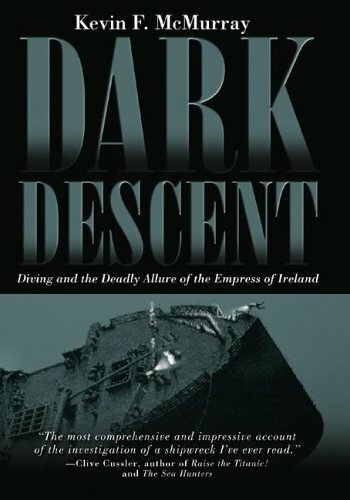 Dark descent grips the reader from the very beginning, making the reader feel like they are taking part in the adrenaline-boosting and extreme sport of deep diving. In May 1914, the passenger liner ‘Empress of Ireland’ was struck by a freighter and sank within 15 minutes after impact. Claiming the lives of over 1000 people, this happens to be one of the largest losses of life ever in a maritime accident. As a diver, navigating this wreck is not only difficult, but it is also extremely dangerous. In total darkness with only a torch, diving the ‘Empress’ takes you deep into the bowels of the lost passenger liner. It is certainly an adventure which some divers do not return to. Submerged is an incredible story which helps you to become a part of some of the most extraordinary discoveries and missions. Ranging from ancient ruins found at the depths of reservoirs, to a World War II submarine, found off the Alaskan coast. Taking you from adventure to adventure of the ‘Submerged Cultural Resource Unit’. 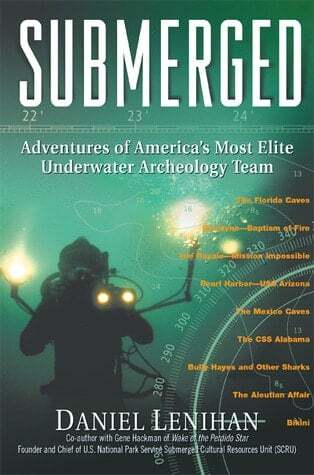 If you are interested in history and diving, then this book is perfect for you. 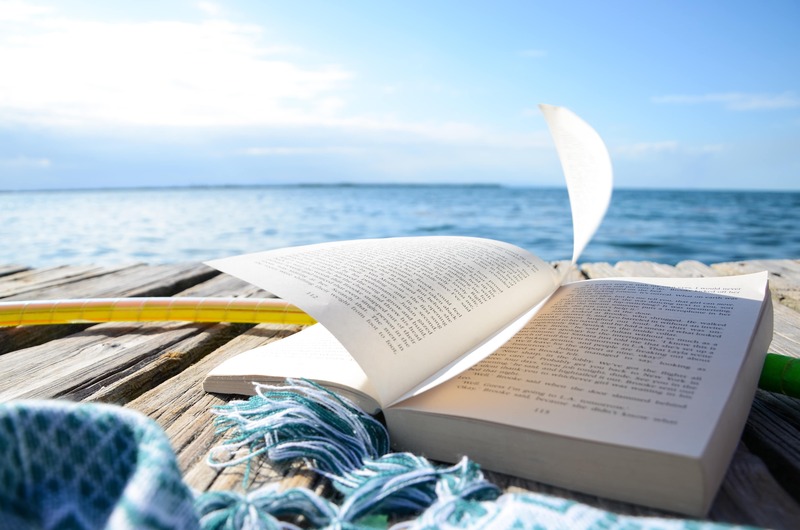 Do you have a favorite Scuba Diving novel? Let us know in the comments below. I have both signed copy of his book. Setting the Hook- A Divers Return to the Andrea Doria and The Lost Intruder-The Search for a Missing Navy Jet both have signed copies from the author. Agreed, they are all good books, but they are not novels-works of fiction. Interesting that the list concentrates on the deep wreck diving exploits of tech divers, a trend in books that started with “the last dive” peaked quickly about 10 years ago and then declined. 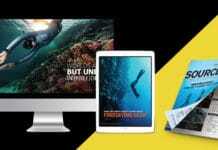 I think the best scuba related novel I have ever read is “Jacobs Well” If you go to amazon, there are a lot of series novels being offered up on nook for $2.99 each. The one thing they have in common is the need for a good editor. I will look for your book. I dove in Belize with Cousteau. In my book FROGMEN. Hi Ging. You might like my book FROGMEN. About my time as a Cousteau diver. Hi Jim. I did hire an Editor for my book, FROGMEN.